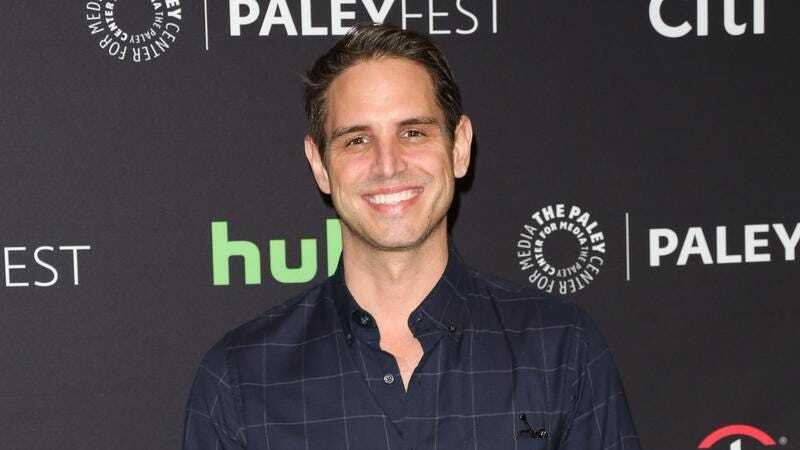 According to Deadline, Lifetime has given a 10-episode straight-to-series order to You, a new drama from CW superhero show mogul Greg Berlanti and The Magicians co-creator Sera Gamble. The show is described as a “psychological thriller drama,” and it’s based on Caroline Kepnes’ novel of the same name. The book is about a “brilliant bookstore manager” who becomes obsessed with an aspiring writer he meets and then uses all of the dark powers of the internet to learn every detail he can about her, with his “charming and awkward crush” eventually becoming a scary and dangerous crush. Basically, it sounds like it’s right in Lifetime’s wheelhouse. You doesn’t have a premiere date yet, but it’s been in development at Lifetime for two years.